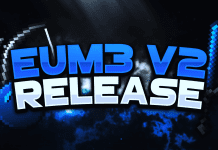 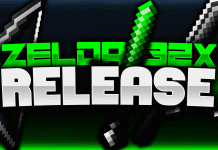 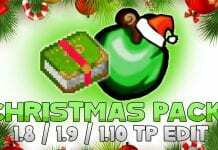 Minecraft PvP Texture Packs for 1.8.9/1.8 - PvP Resource Packs, Faithful Resource Pack Edits, UHC, Default Texture Pack.. 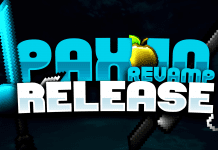 Welcome to the 1.8.9/1.8 PvP Texture Pack Category of Minecraft-Resourcepacks.com where you can browse trough a fine selection of the best PvP Packs. 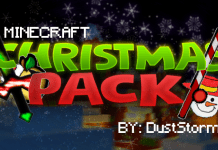 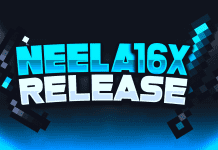 We make sure to provide you the best and most amazing pvp resource packs for Minecraft 1.8. 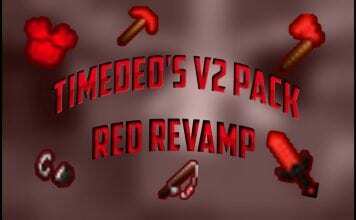 The majority of popular pvp resource packs are getting updated by the pack makers every time a new version of the games is being released. 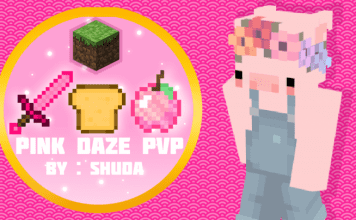 Unfortunately, we can't guarantee that all PvP resource Packs in this listing are compatible with minecraft 1.12.2. 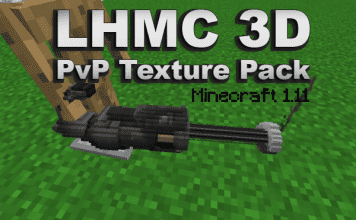 Every PvP Resource Pack which is listed on this page comes with a full guide on how to install and use it. 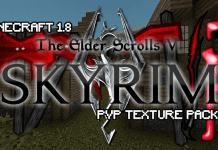 We usually recommend players to use PvP Resource Packs in combination with Optifine HD to get the best game experience possible. 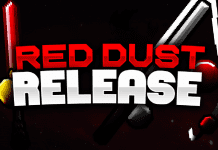 If you have questions don't hesitate to contact us.